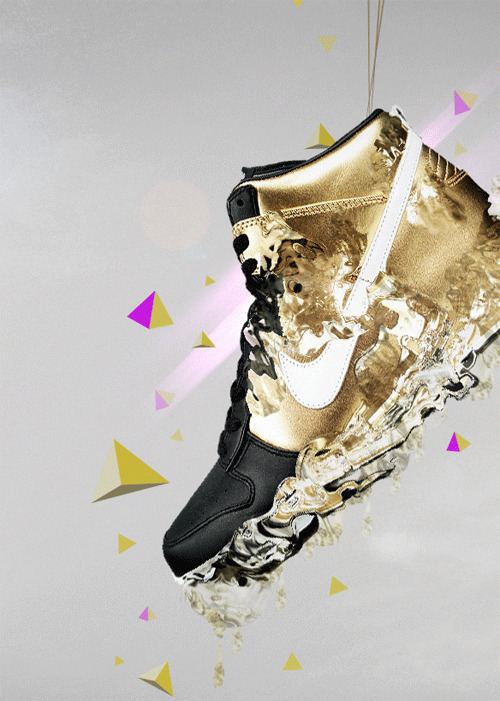 For our Graphic Design Inspiration showcase this week, we are featuring some very impressive artworks involving the Nike brand or products proudly done by our talented graphic artists. 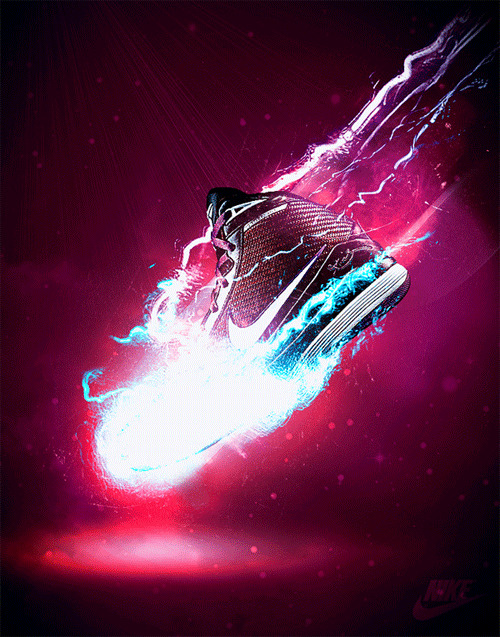 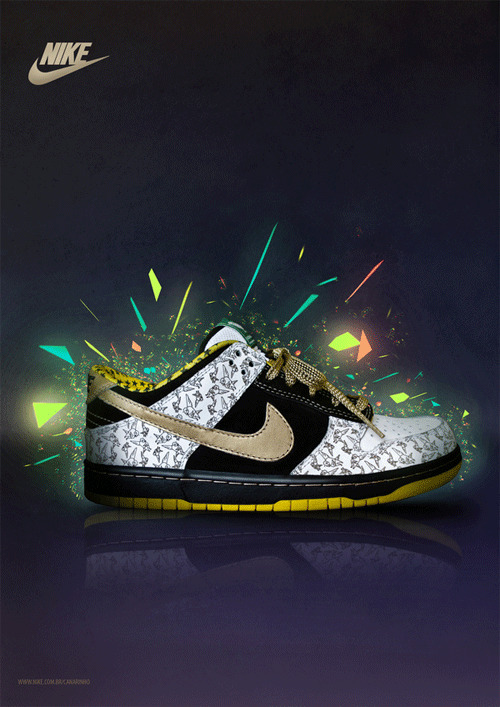 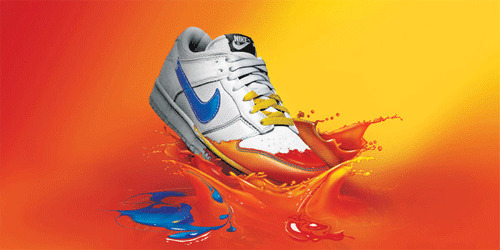 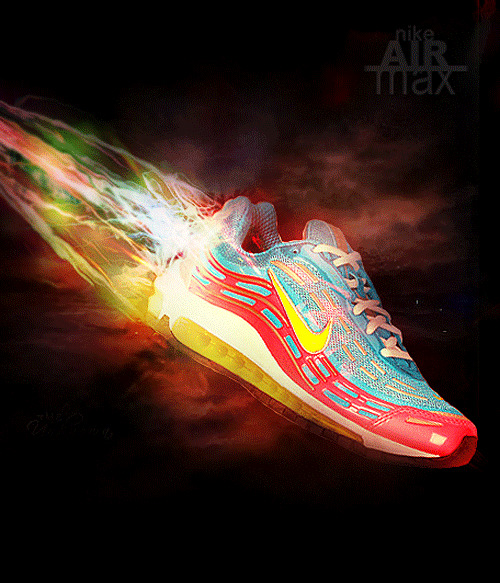 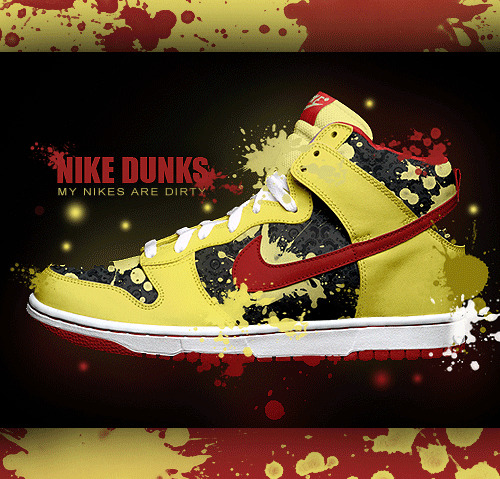 Nike is the world’s leading supplier of athletic shoes and apparel. 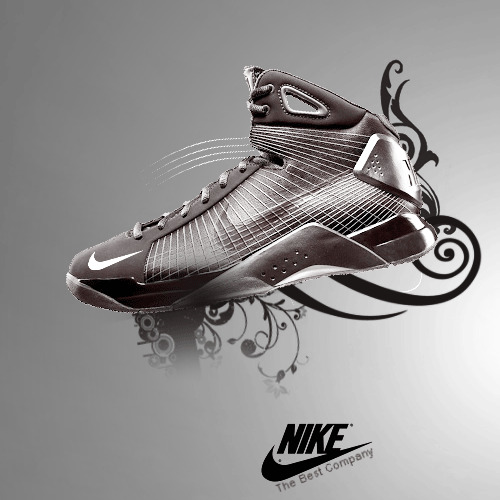 Its name came from the Greek word Nikn which means the Greek goddess of victory. 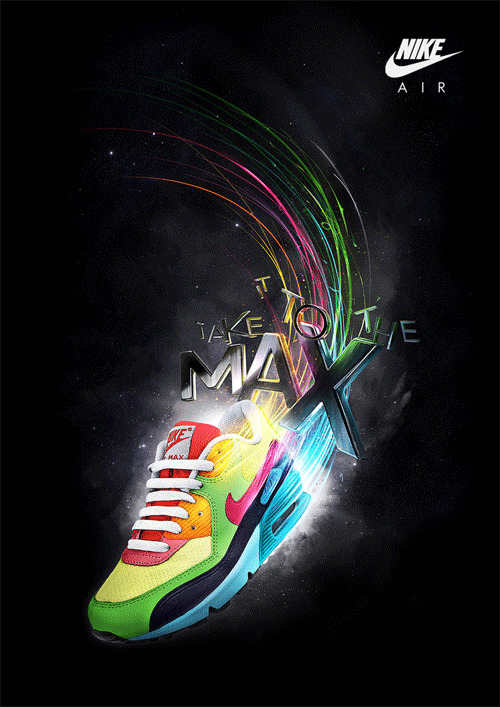 The company is famous for its distinctive logo and advertising slogan: “Just do it”. 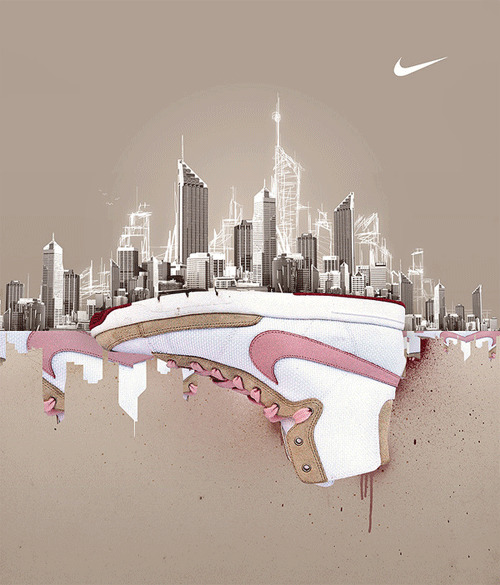 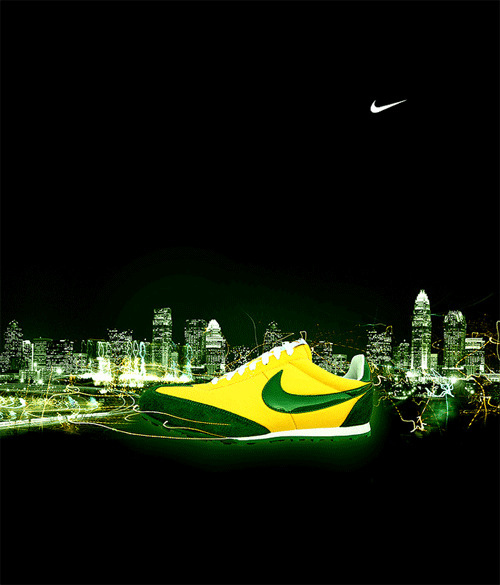 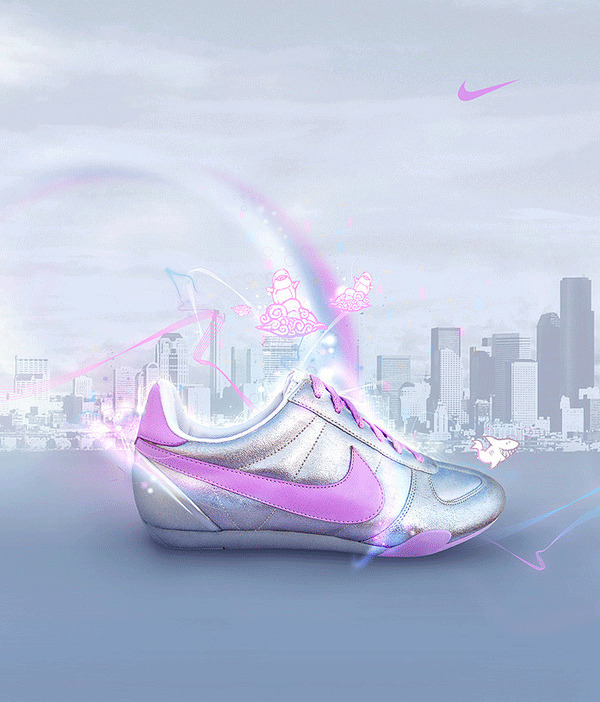 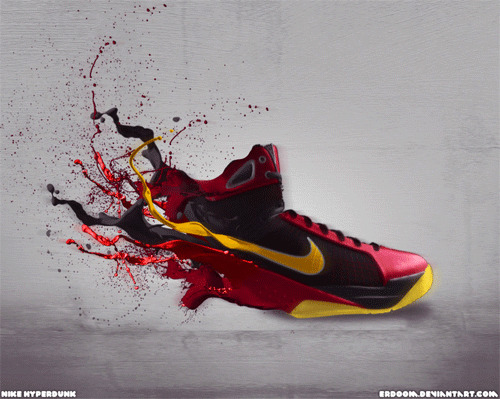 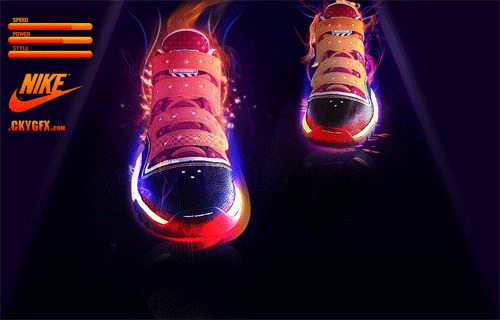 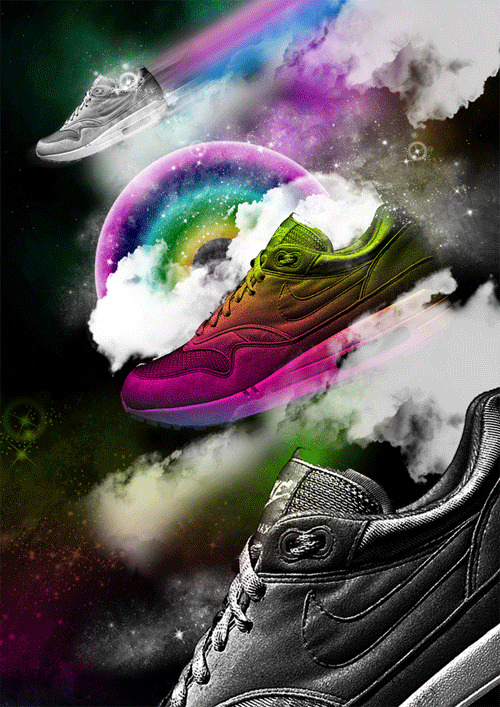 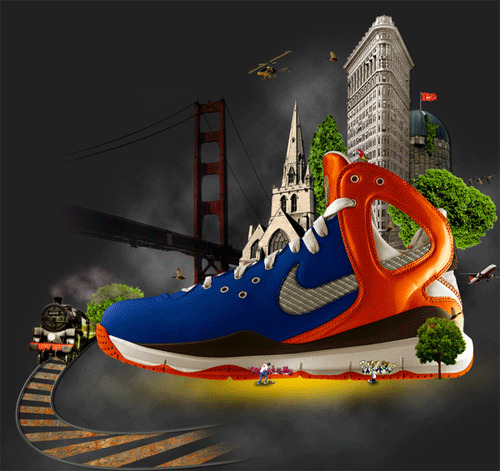 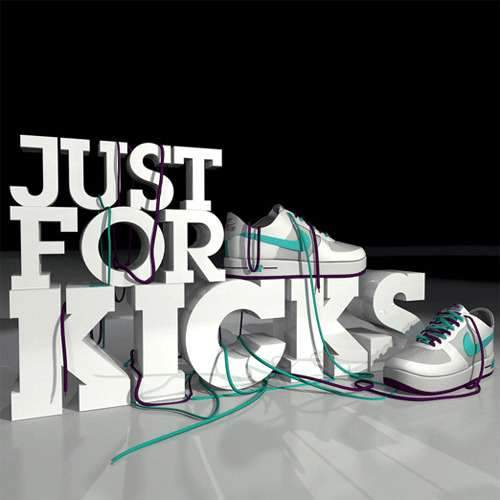 Here are the Amazing Graphic Design Artworks Inspired by Nike. 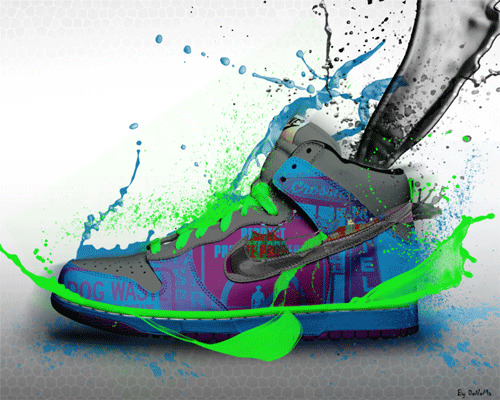 The designs listed below were carefully chosen by us. 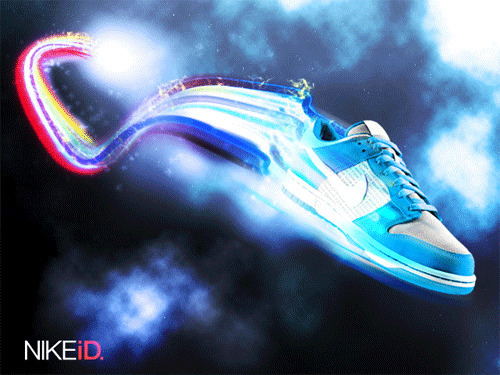 Check out this collection as our tribute to the Nike brand. 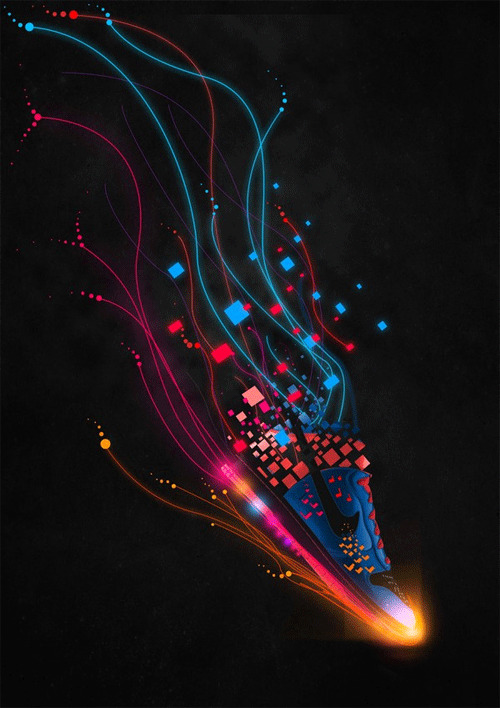 Hoping that you’ll enjoy browsing! 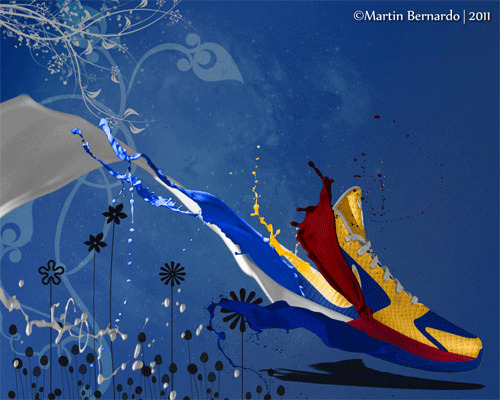 what beautiful collection you have, much impressive and generating great ideas, thanks for share..
Canarinho design is amazing, but other designs are also beautiful. 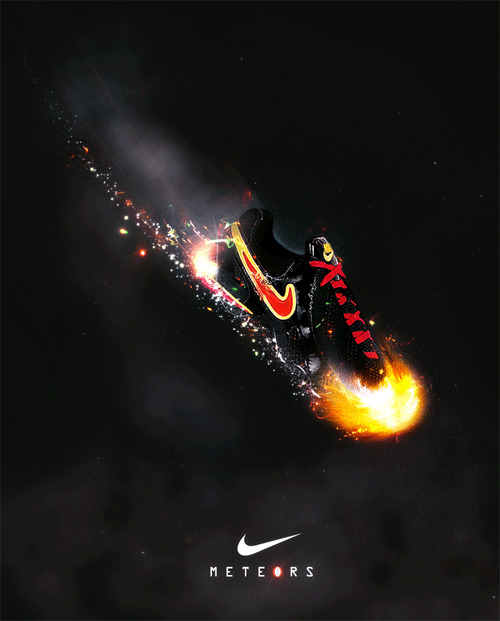 Nike knows how to just do it. 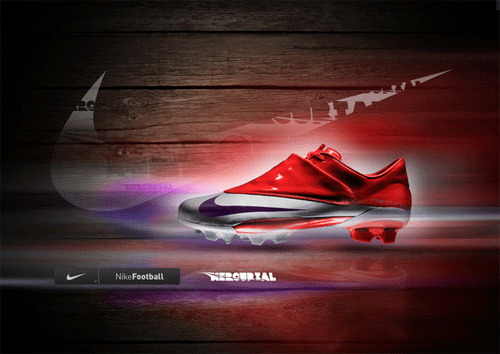 These are very impressive designs that capture the essence of the brand. 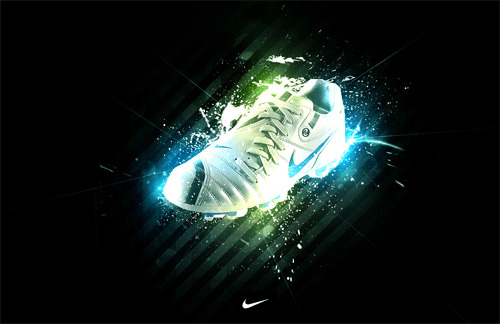 Have a very nice consistency in visual and style. 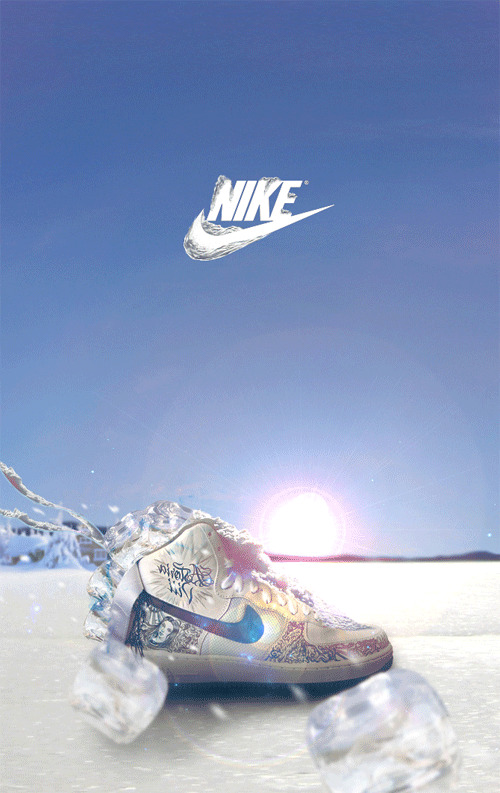 Makes me want to run out to the store and grab a pair of nike.